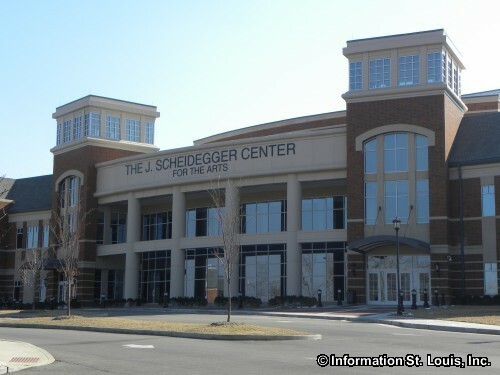 Part of the Spring Music Series - Lindenwood Band featuring Student Conductors at the J. Scheidegger Center in the Lindenwood Theater. Concert is FREE. See website for more information.